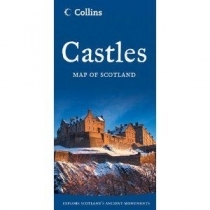 Located on the edge of north-west Europe, the islands that make up the southern end of the Outer Hebrides are places of staggering contrasts: rugged hills, shell sand beaches, awesome sea cliffs, caves and arches, moors and lochs. Although relatively accessible by air and by sea, much of the archipelago still remains unspoilt. 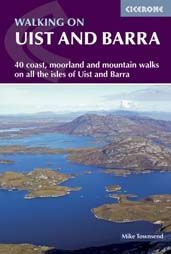 Few who go there venture far from the roads.The 40 graded day walks described in this guide take in the full range of terrain in this unique island group visiting Berneray, North Uist, Grimsay, Benbecula, South Uist, Eriskay, Barra, Vatersay and Mingulay.This guidebook includes a selection of easy, coastal walks along beaches and cliffs but also some wilder and mountainous routes further inland, on Uist and Barra and on the offshore islands.